What are we really all about here at Valiant Pet? We are a group of nutrition geeks who believe in their hearts that you are what you eat. That goes for our dogs too. Our furry friends form an integral part of our family – we want them to eat food that promotes optimal health, longevity, and quality of life. And, we are not alone - we are also a community of dedicated pet parents - pet parents that want to share their dog health transformation stories. 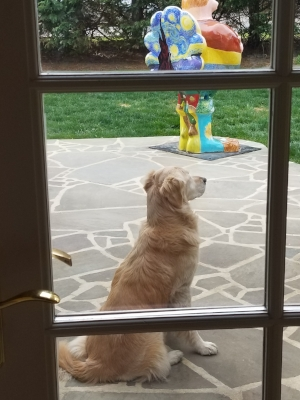 Here is just one story, the story of Sommer the golden retriever. I hope you like it!
" 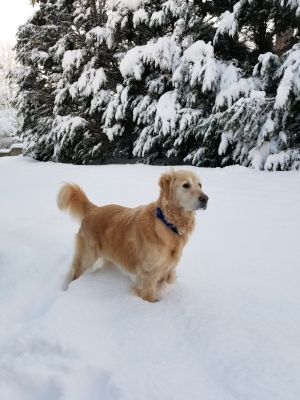 Our journey began March 2nd when our beautiful 8 year old golden retriever, Sommer was diagnosed with State 3 T-Cell Lymphoma. The vet said she might have 30 days to live and told us to feed her whatever she wanted, have a party in her honor and take lots of pictures. Thankfully, I decided to start anew with a holistic vet and she handed me a piece of paper on my first visit with the words, dogcancerseries.com. Since that day, our journey took us in a completely different direction. I started Sommer on a raw meat diet March 13th and she is now 72 days into nutritional ketosis. The labor of making a diet for disease management was crushing. It was very difficult to keep up, until KetoPet Sanctuary updated their website to include this new dog food by Valiant made specially for ketogenic diets. I got Sommer started on Valiant April 21st, and have never looked back. 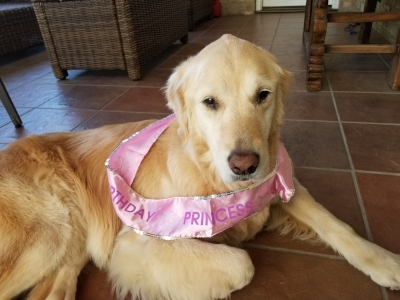 She is doing amazing and celebrated her 9th birthday April 30th. We are keeping our fingers crossed that we hit that 120 day ketosis mark. No matter what, I know we are on to something huge! Each day is a victory and I am so thankful that you all developed this product. Thank you for changing our lives!!! Sommer loves the whipping cream and grass fed butter that I add! Who wouldn’t?!! " 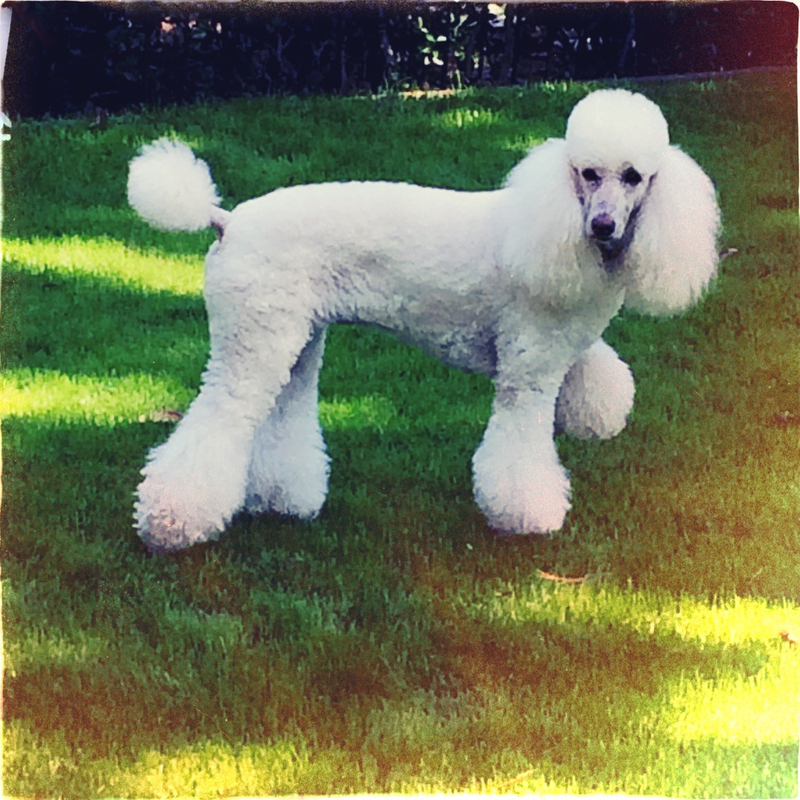 We enjoy hearing stories from pet parent's about how Valiant Pet is affecting their dog’s lives!. Please let us know how we have impacted yours. Tell us your story - Send us a photo! I have a dog with cancer and have started the ketogenic diet but I have cats too and several have died from it. Is there any thing for cats! Thank you so much for all you have done!!! !